Based in Penkridge, Wayne covers Stafford, Rugeley, Lichfield, Cannock, Telford and the surrounding areas. Wayne has twenty years’ experience teaching Horticulture in Further Education, gaining two medals from the RHS (Royal Horticulture Society) and Tutor of the year 2010. 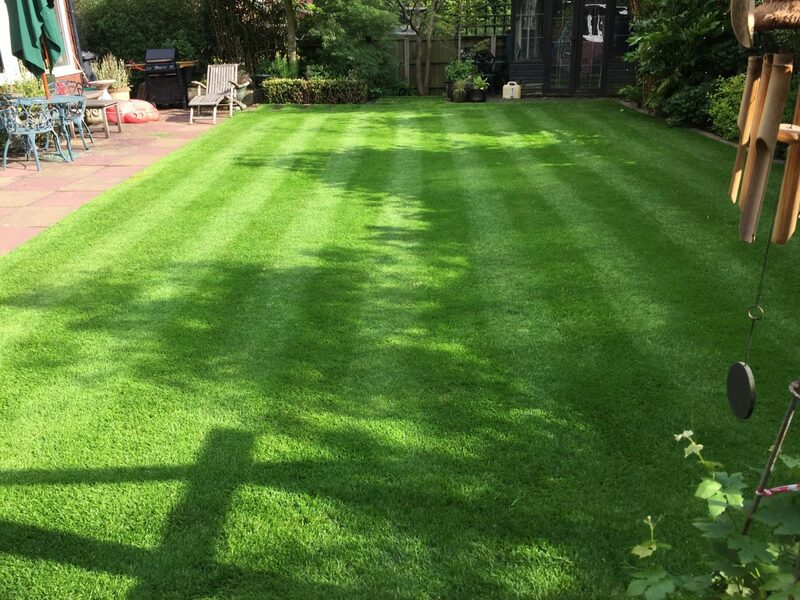 He has now decided to put all that knowledge and experience into practice and invest in a Lawnkeeper franchise to provide a professional, knowledgeable and friendly service. 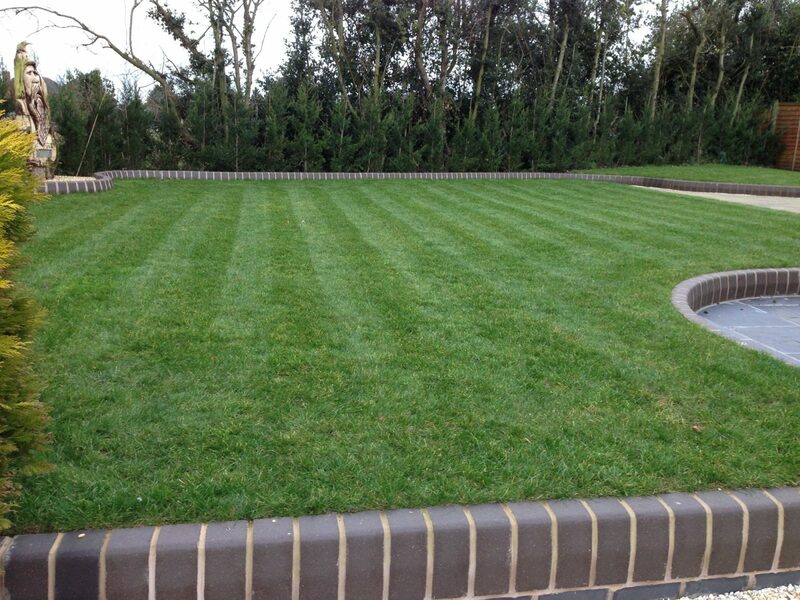 You can call Wayne Pope on 01785 711033 or 07788 178833, email w.pope@lawnkeeper.co.uk or complete the contact form below.